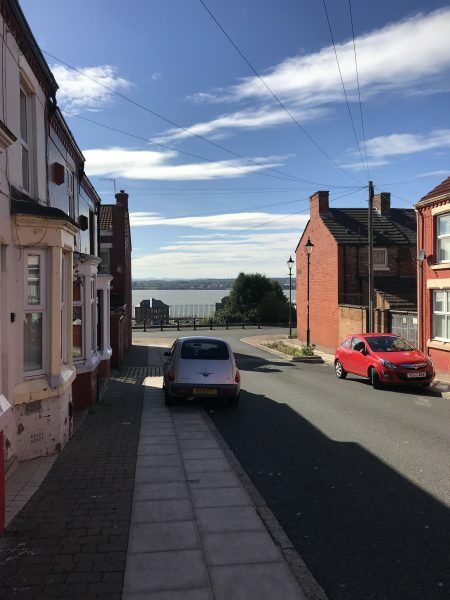 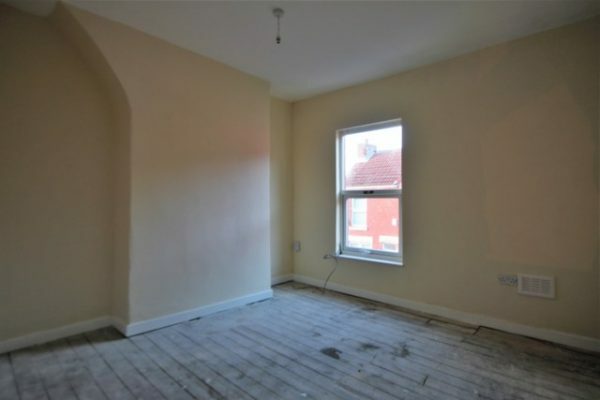 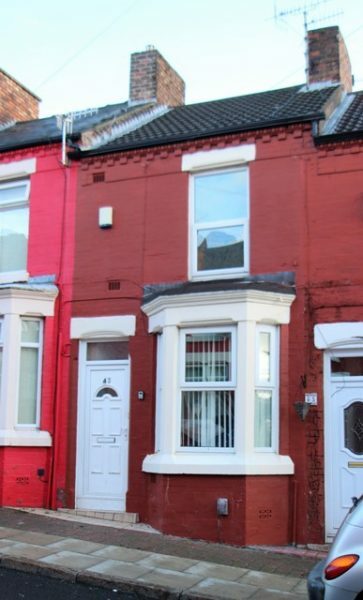 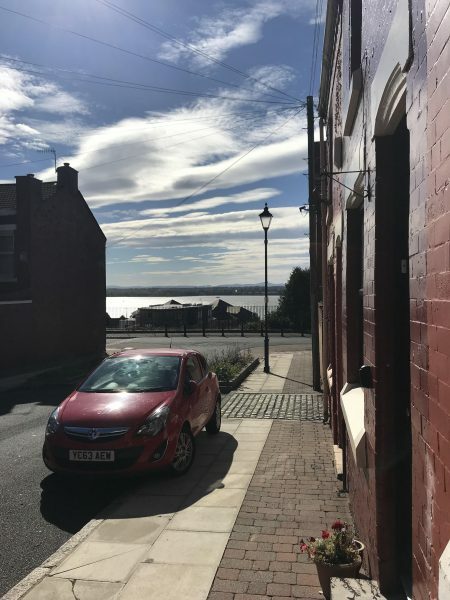 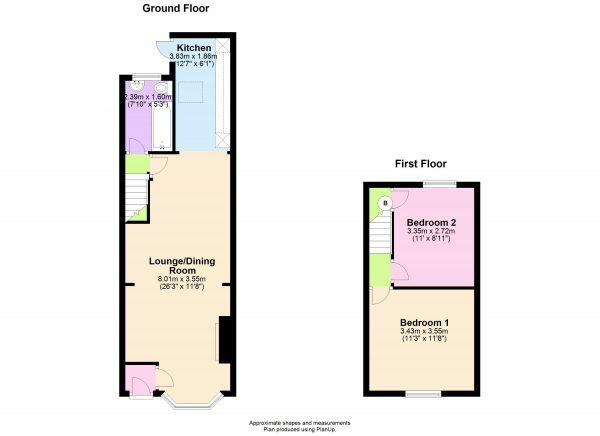 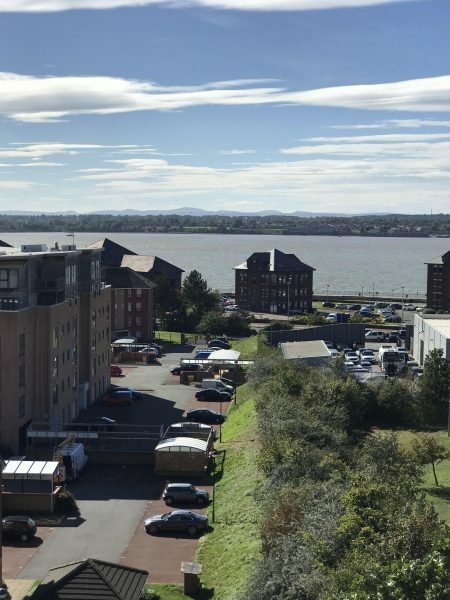 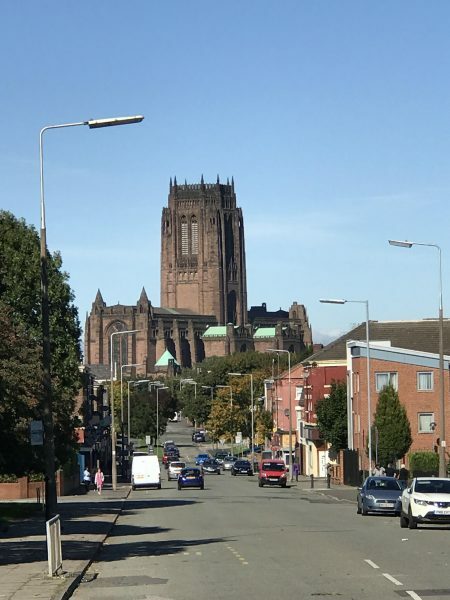 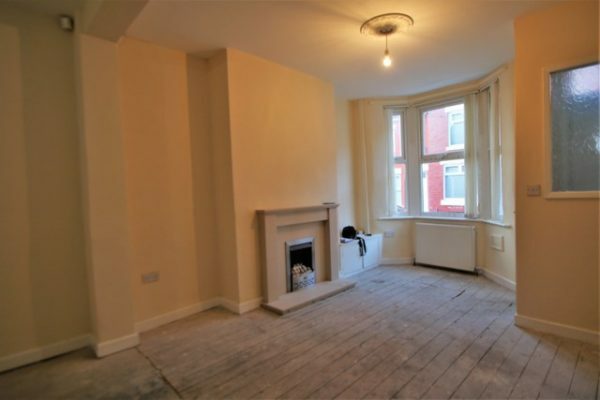 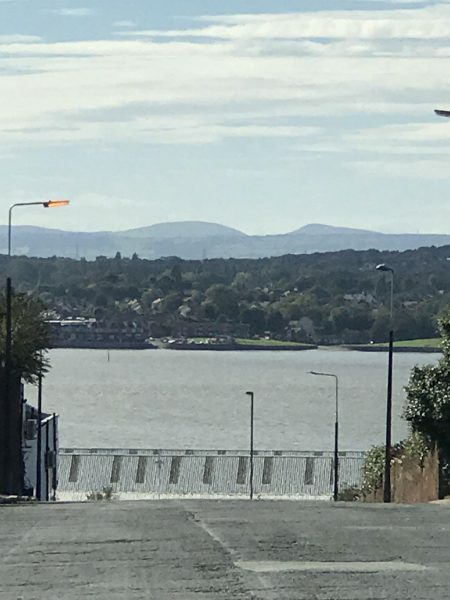 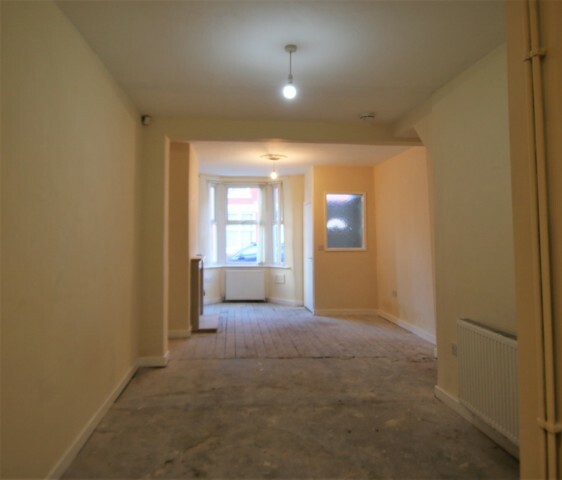 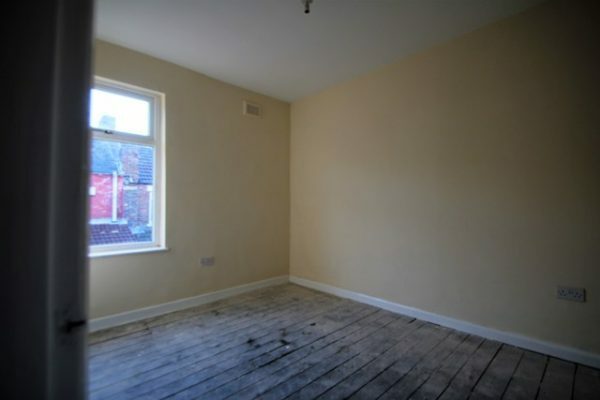 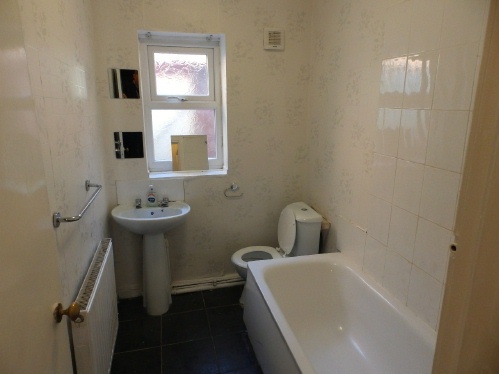 A full modernised 2 bed terrace in the Dingle area of Liverpool with view of the River Mersey and near Park Road, Liverpool 8. 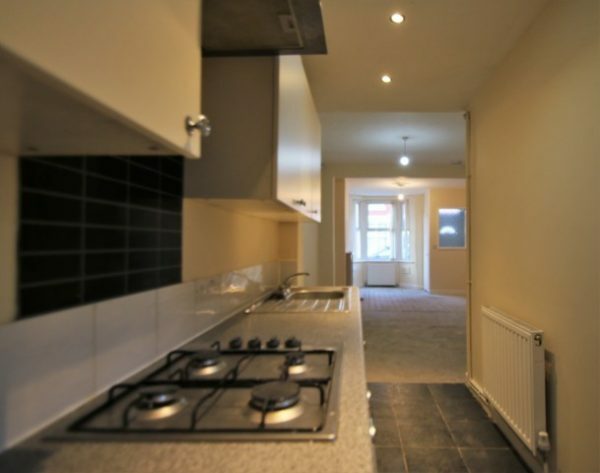 400m from the buses, shops and Tesco Superstore on Park Road, and two indoor sports/recreation centres. 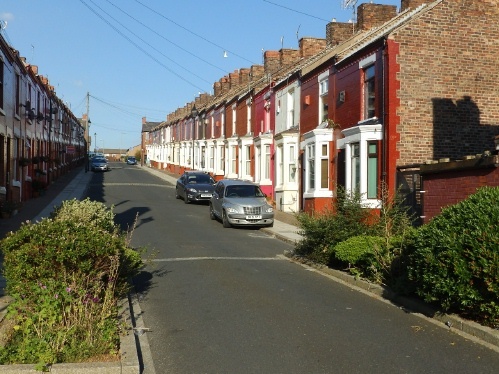 If you are not in full time employment I may need a working guarantor, but not necessarily a deposit.